Fourteen women on a sailing boat, but this is no pleasure cruise. The Sea Dragon is taking them on a scientific expedition to the Caribbean. 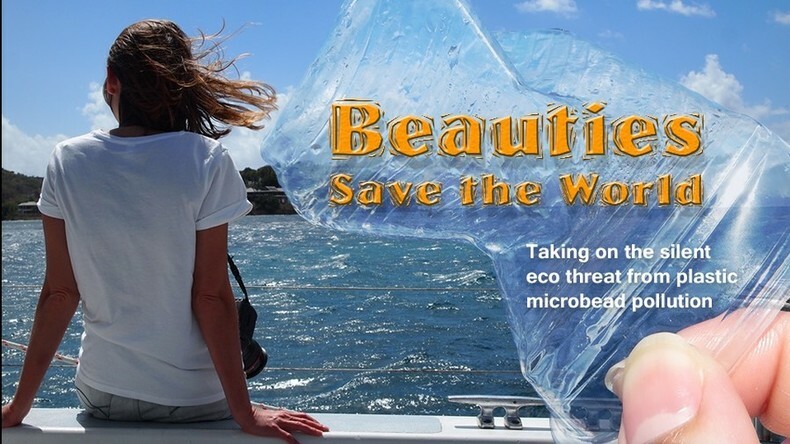 On a mission to explore the extent of plastic pollution in the Atlantic Ocean, their main focus is the proliferation of micro-plastic that poisons fish and can harm humans. They also hope to educate children about how to reduce the use of plastic. Watch "Beauties save the world " on RTD website and on RT’s live feed. The time of the broadcast is available on RT’s schedule page.